Why Do I Need Financial Planning? We plan our finances so we can do the best with what we’ve got. Financial planning is not about having a lot of money. Why? Because the amount of money you have doesn’t mean you have more or fewer choices to make. The decisions we make about money are everywhere, everyday, big ones and little ones. Financial planning is about helping us make the right choices. The bottom line is, financial planning is for you, whoever you are or whatever stage of life you’re in, because we all have choices to make. Transferring funds from one retirement account to another? Your IRA (Individual Retirement Account) is going to play an essential role in preparing your retirement. You want it to be working for you in the best possible way. Sometimes that means switching financial institutions for ones that offer better investment options or service. Or if you are leaving a company where you have a 401K plan, a rollover allows you to take those funds with you by transferring them into an IRA or another 401K with your new company. Have you heard the expression “has their fingers in too many pies”? Well, in some cases, you could also say fingers in too many IRAs. Managing your IRA includes paying fees, updating information, filing paperwork, and choosing investments. If something doesn’t get handled correctly or by a certain deadline, there can be costly penalty fees. Narrowing your options allows you to focus on one or two accounts, leaving more time to consider investment options and less time filing paperwork. It’s great to have options, but consolidating your retirement accounts will save you money, time, and a lot of headaches. Investing can be risky. Diversifying your investments provides a balance and some stability to the amount of risk you are taking on. It might sound pretty fancy, but you got it. An estate. From owning the shirt on your back to an island off of Jamaica, anything that’s yours is your estate. Estate planning gives you the power to call the shots about what happens to what you leave behind, even after you aren’t able to yourself. Unfortunately if you don't plan and something happens to you, your loved ones don’t end up with the power to make decisions, the courts do. Why should Life insurance be part of your Estate Planning? 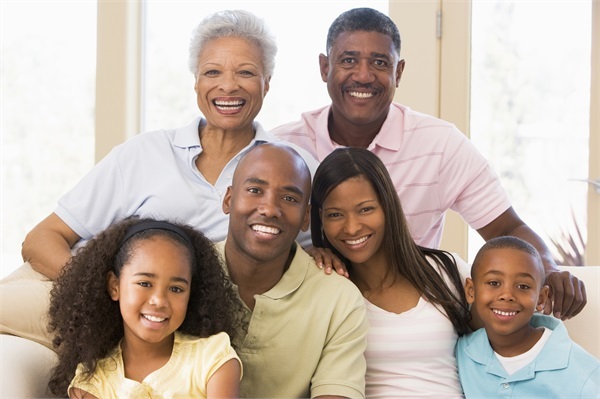 Life insurance provides income for family members that rely on the income of the insured. Purchasing life insurance when your children are young can insure a quality college education. Call us to have the Life Insurance discussion we are here to assist you. Creating a power of attorney mean handing over the reigns of your estate to someone you trust when you are no longer able to do it yourself. A will is your instruction manual for what goes to who or where, and when. It's the document that answers all the questions of “What’s next?” for your loved ones who, by the time a will is read, could probably use a little guidance. A trust can be a nice little trick to distribute your assets to your beneficiaries without having to filter them through court fees and payments. A net worth statement is a bench marker to see where you are at financially.It totals what you have minus what you owe. As the old saying goes, nothing is certain but death and taxes. Well paying taxes may be certain, but that doesn’t mean we can’t play around with how we pay it. Tax planning is the aspect of financial planning that helps us be as efficient as possible with paying taxes. Securities America and its representatives do not provide tax or legal advice; therefore it is important to coordinate with your tax or legal advisor regarding your specific situation. Diversification seeks to reduce the volatility of a portfolio by investing in a variety of asset classes. Neither asset allocation nor diversification guarantee against market loss or greater or more consistent returns.